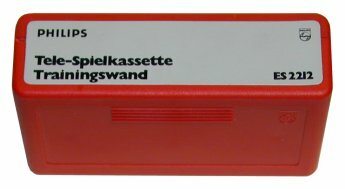 Between the release of the Magnavox Odyssey in 1972 and the Fairchild Channel F in 1976, only a few pong-type system were released. On these, very choose to keep the cartridge-based approach brought by the Odyssey. The reason is simple, the Odyssey used the console in conjunction with various real-life game objects such as cards, chips and board games to create a fun experience. Aside from the games that required the Shooting Gallery light gun, all other games were simply Table Tennis with few minor modifications. As such, the requirement for cartridges in the context of a two-player tennis game was simply nonexistent. In 1974, companies started to produce plug & play type pong-like console. Philips was one of these few companies that decided to go against the tide and started to work on a cartridge-base pong-type console. To do so, Philips created a console made of analog circuits and discrete components including seven CMOS integrated circuits. The rest of the logic was directly in the cartridge themselves. 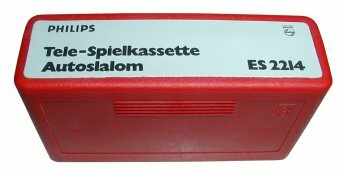 As opposed to the Odyssey cartridges which were only analog circuits with no electrical component of any kind, the Tele-Spiel cartridges were made of discrete components (resistors, capacitors, transistors, diodes, etc.) and no integrated circuits. These circuits would create the graphics and manage various events such as collisions. 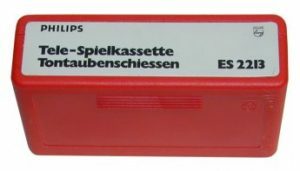 Release in 1975 in Germany, France, Holland and Finland, Philips first video game console had a hard time gaining on the competition. 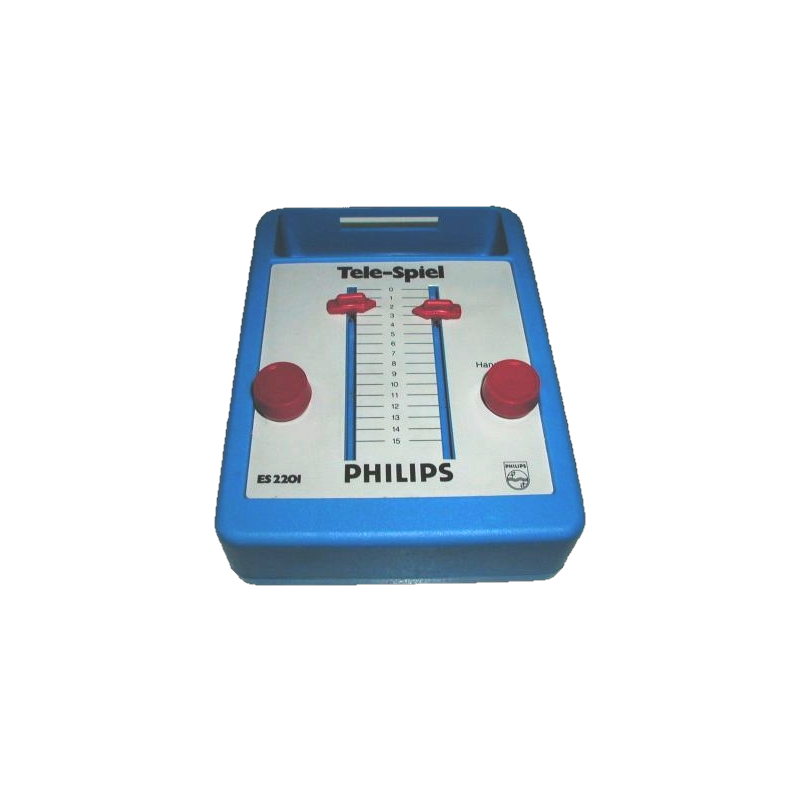 Although more advance, the Tele-Spiel was way more expensive than any other video game consoles out there. In 1976, with the release of the General Instrument AY-3-8500 pong-on-a-chip, a lot of company started to make pong-type console that included multiple games. Theses consoles were generally sold cheaper than the Tele-Spiel which couldn’t compete with these integrated circuit type device. Instead of fighting it, Philips quickly joined the bandwagon and released new console based on the General Instrument chips. A total of 5 games were released for the console, including the one bundled with the console. All other games were sold for FRF45.